Visitors come to Mt. Carmel Junction for fast access to Zion National Park, Dixie National Forest and Bryce Canyon National Park. Mt. Carmel Junction is located approximately 12 miles east of Zion National Park. Services and lodging are limited. 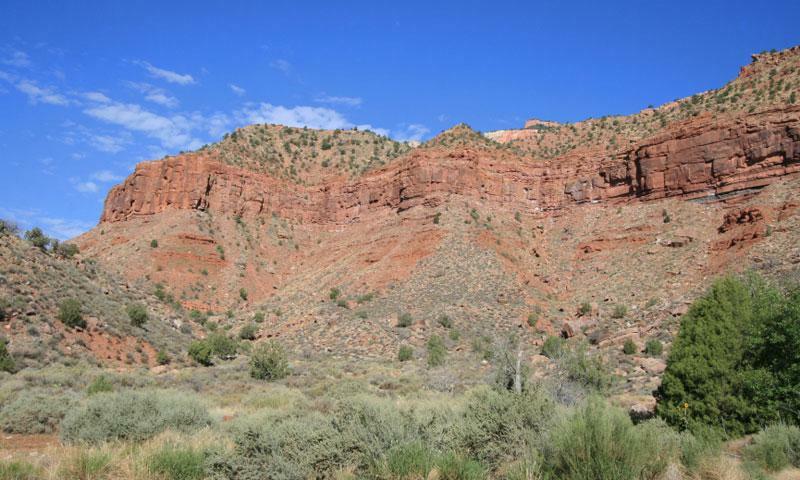 Also located close to Dixie National Forest and Bryce Canyon National Park. 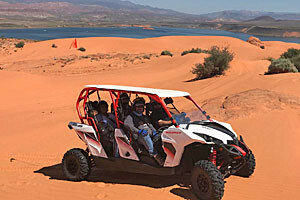 Set on a high desert plateau approximately 12 miles to the east of Zion National Park, the Mt. Carmel Junction area is an ideal jumping off point for all your Zion adventures. Since this area is so sparsely populated, visitors looking for variety may have more luck just north in the city of Mt. Carmel. Mt. Carmel Junction is a small community. Lodging, services, and amenities are extremely limited. Mt. Carmel Junction is located in close proximity to several national parks and outdoor recreation destinations including Zion National Park, Dixie National Forest, Bryce Canyon National Park, and Coral Pink Sand Dunes State Park. Mt. Carmel Junction is home to the Historic Rock Church. The building dates back to 1923, and is registered on the National Register of Historic Places. The town is also located on the scenic Zion-Mt Carmel Highway. From Zion, take UT – 9 east straight into town. Along the way make sure to enjoy the beautiful southwest scenery including magnificent red rocks and towering mountains.